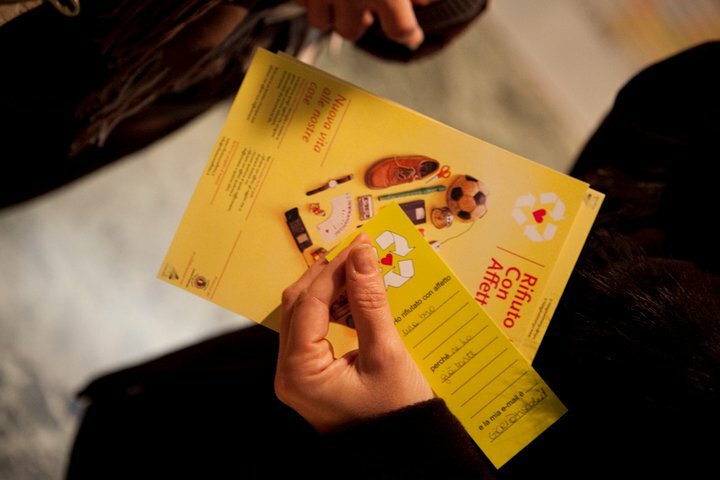 the ShortFilmFestival which was held October 24 to 31 2010 / Auditorium Piazza della Liberta, Bergamo. edition of Environment Project: in-time training and awareness short film and the environment in which they met. The days devoted to these issues were 26, 27 and 28 October.